It might not be as well-known as fintech, as glamorous as consumer-level tech, or as buzzwordy as blockchain, but cyber security is undeniably one of the fastest emerging areas of tech globally.According to a report from Cybersecurity Ventures, global cyber security spending is set to exceed $US1 trillion ($1.35 trillion) between 2017 and 2022. Back in 2004, the global cyber security market was worth just $US3.5 billion, and by 2022 is predicted to be worth over $US120 billion. 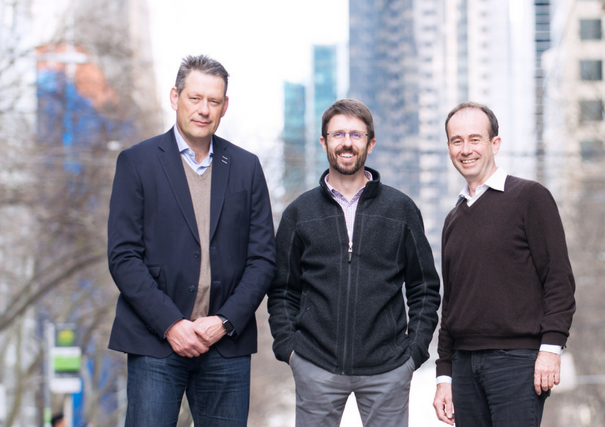 Closer to home, there has been a slow uptick in the number of venture capital funds getting on board with cybersec investments, and recently the Victorian government pledged $450,000 to back cyber security accelerator CyRise.